This season, why not take advantage of ZEISS’ latest lens offer? Tendency to lose your glasses, accident prone, or just can’t decide on your favourite pair? No matter the reason, it’s the perfect time to purchase a 2nd pair of lenses. 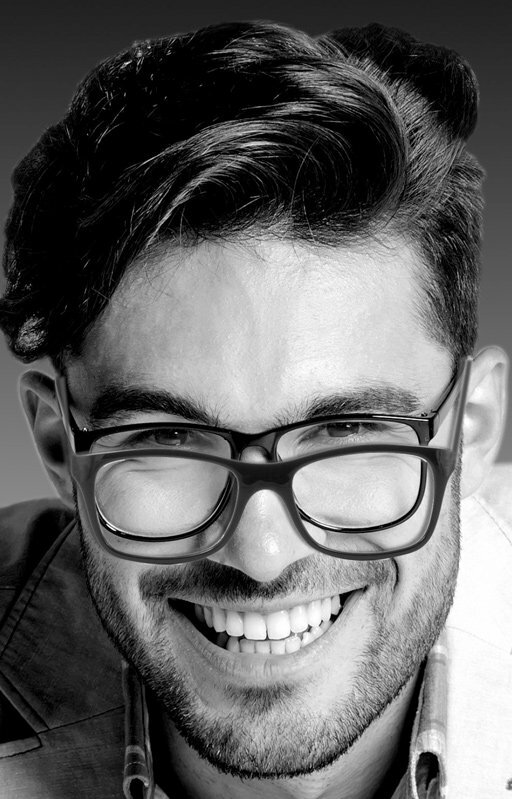 Now is the time to consider what you need from your glasses. 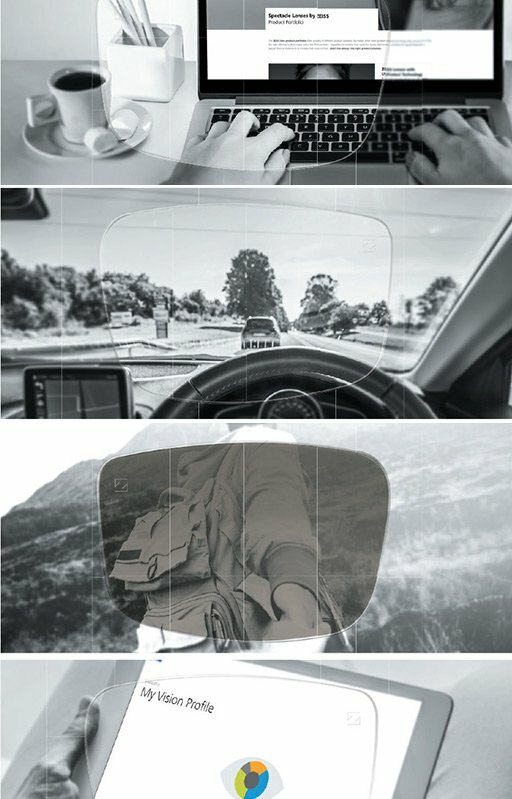 Do you need lenses for using digital devices, computers, driving, reading or for specific sports? 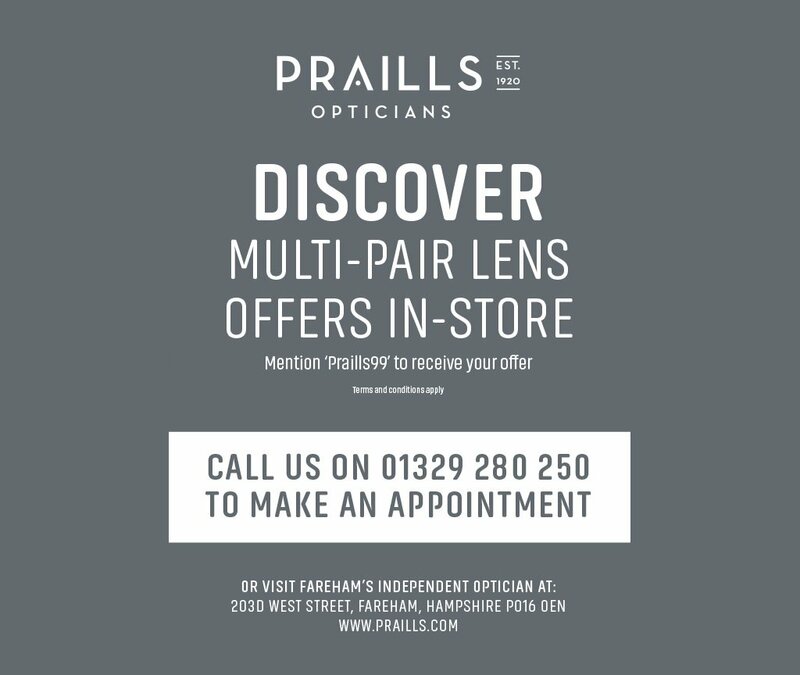 Your local ZEISS optician can provide you with expert advice and guidance on your vision optimisation. Protect your eyes from harmful UV rays by purchasing a pair of ZEISS clear lenses with UVProtect Technology. ZEISS UVProtect Technology provides full UV protection in all clear plastic ZEISS lenses. All day. Every day. Why not try ZEISS Sun or Tinted lenses as your 2nd pair? You’ll be protected whatever the weather. Our goal is to ensure you have optimum vision – every moment of every day – so that you can enjoy everything life has to offer. *Terms and conditions apply. See in store for details. Cheapest pair of lenses is half price. Valid from 1st August 2018 until 31st October 2018.